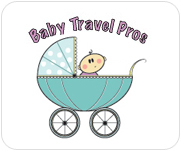 As the leading baby and toddler equipment rental agency in Phuket, Thailand, Phuket Baby Rentals can provide your child with all the comforts of home, and help to make traveling with your baby as easy and stress free as possible. Traveling with young children can be a hassle, especially when you have to pack extra luggage or carry bulky items. With increasing luggage restrictions on flights and the added inconvenience of waiting for your items to arrive at the airport's baggage claim, trying to bring your child's stroller, pack n play, high chair etc., on vacation can not only be annoying, but it can also be an expensive and time consuming experience. 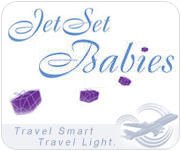 Whether you are traveling for the holidays, a vacation, or to visit family, we have a full range of clean, safe baby equipment for rent. 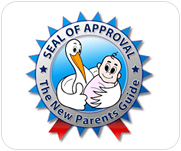 An assortment of other items such as potty chairs, bath tubs, baby gates, swings, exersaucers, baby activity mats and more.